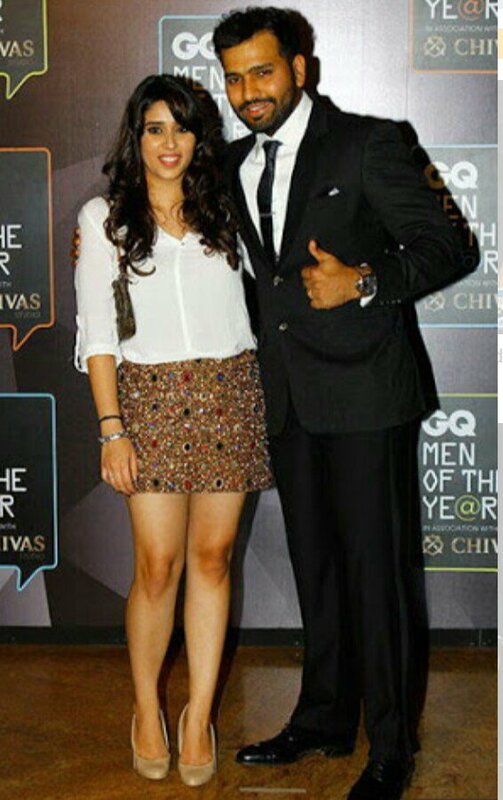 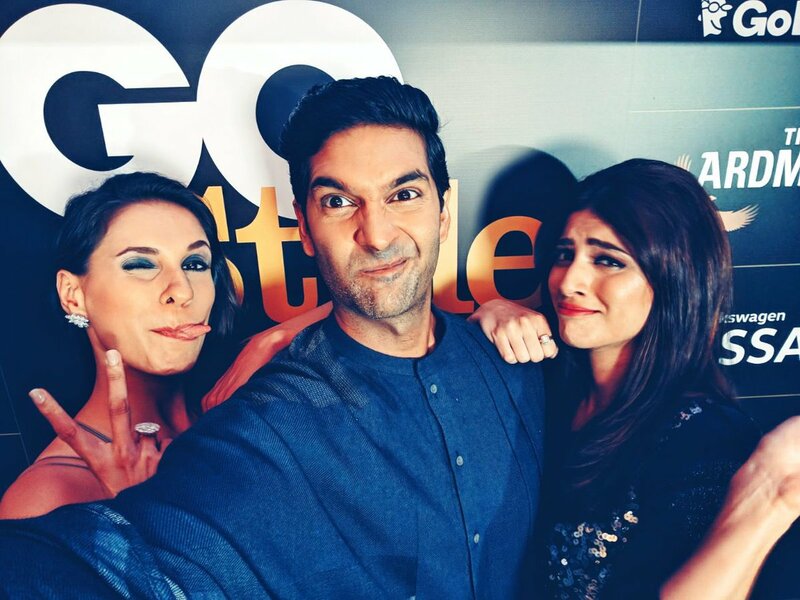 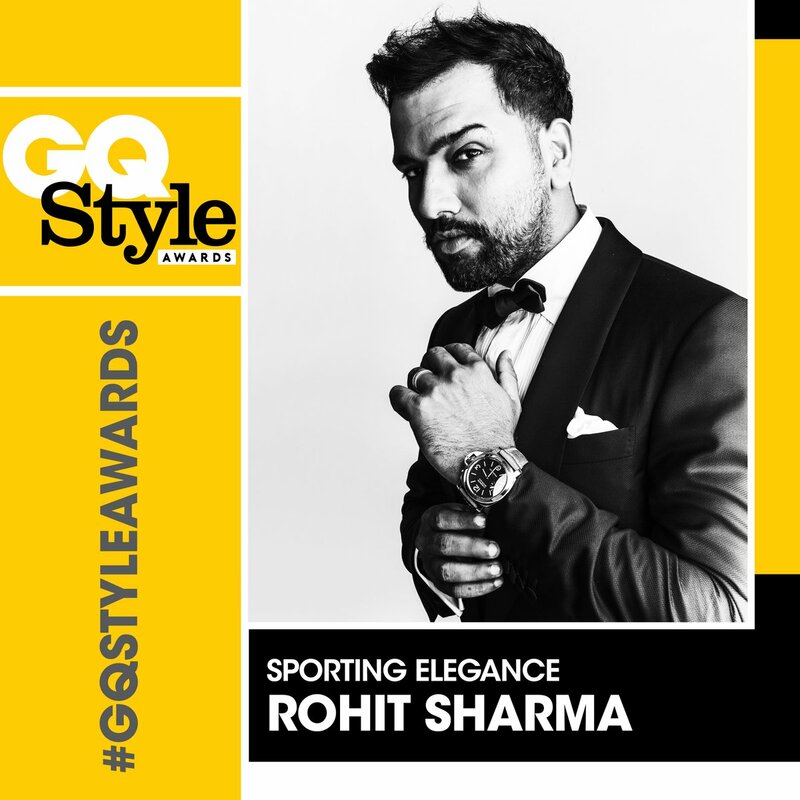 An award night was organised on March 31 by GQ India and many celebs became a part of the happening night. 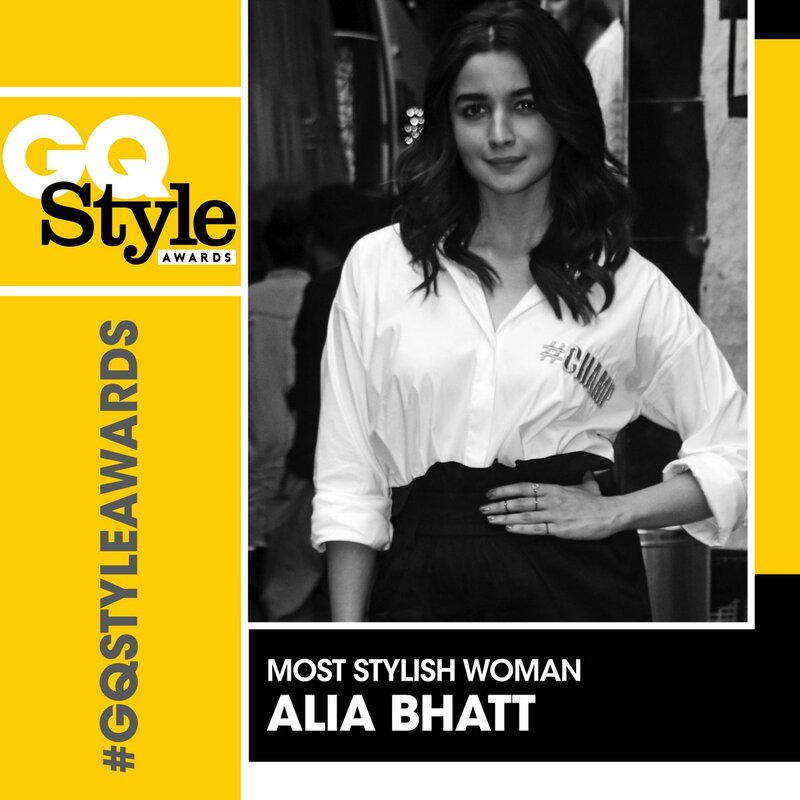 GQ Style Awards 2018 saw personalities like Alia Bhatt, Shahid Kapoor, Akshay Kumar, Huma Qureshi, Nushrat Bharucha take the center stage. 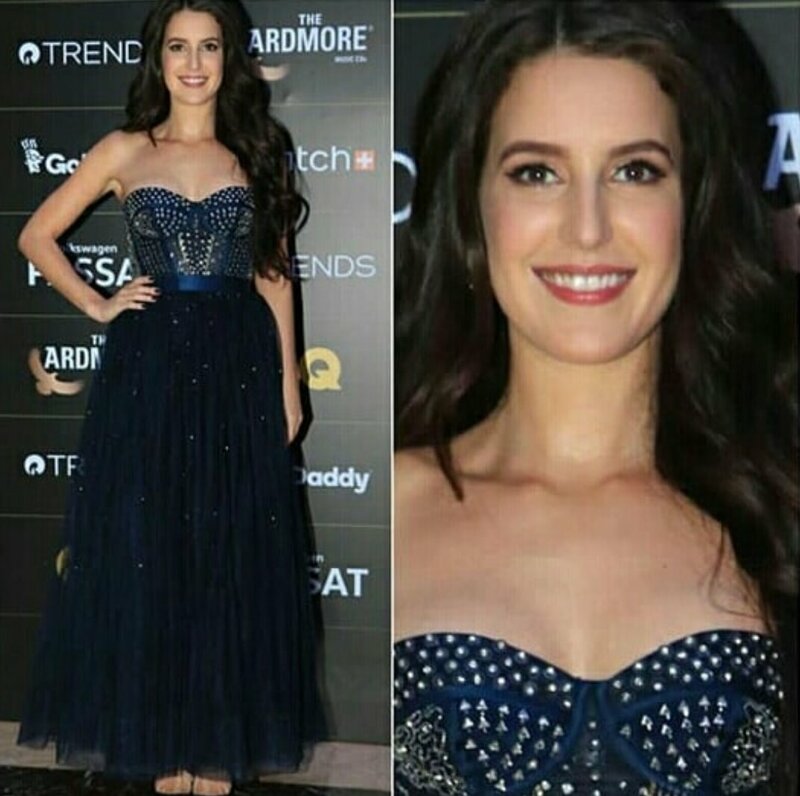 Newbies like Katrina Kaif’s soon-to-debut sister Isabelle Kaif and Kriti Sanon’s sister Nupur Sanon also became a part of the glamour night. 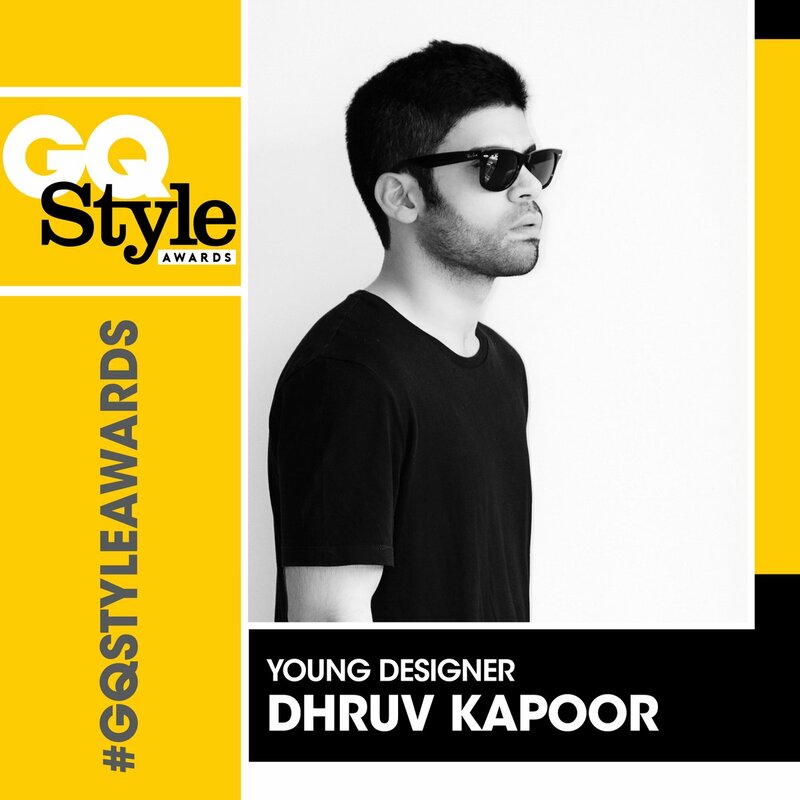 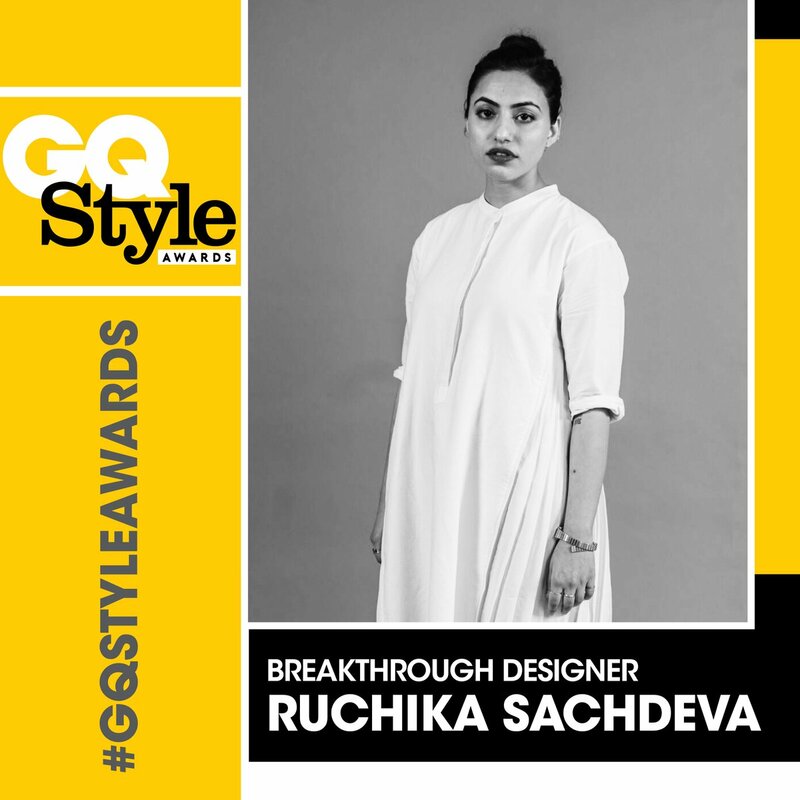 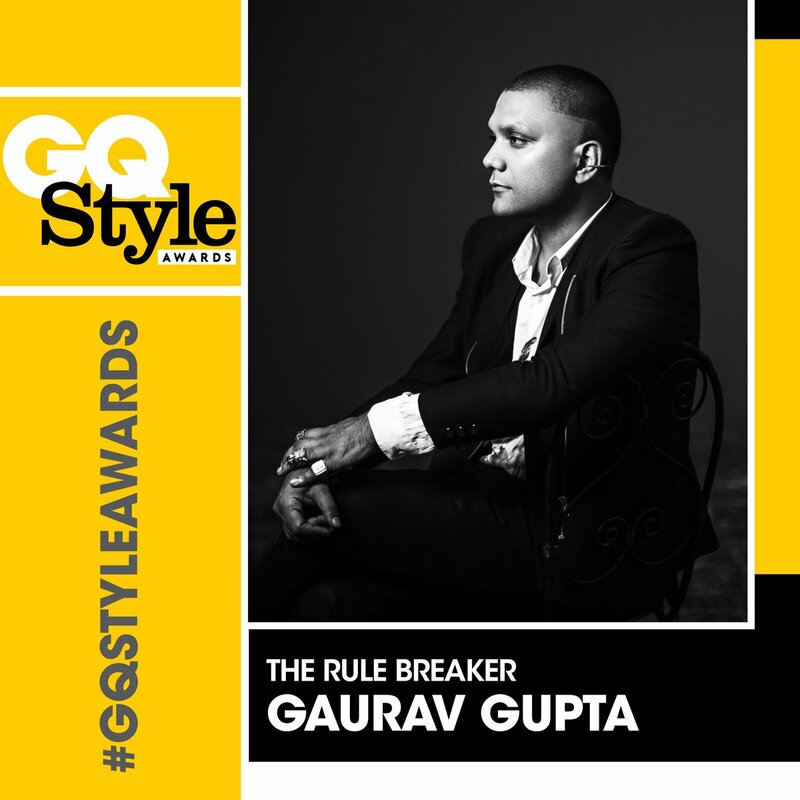 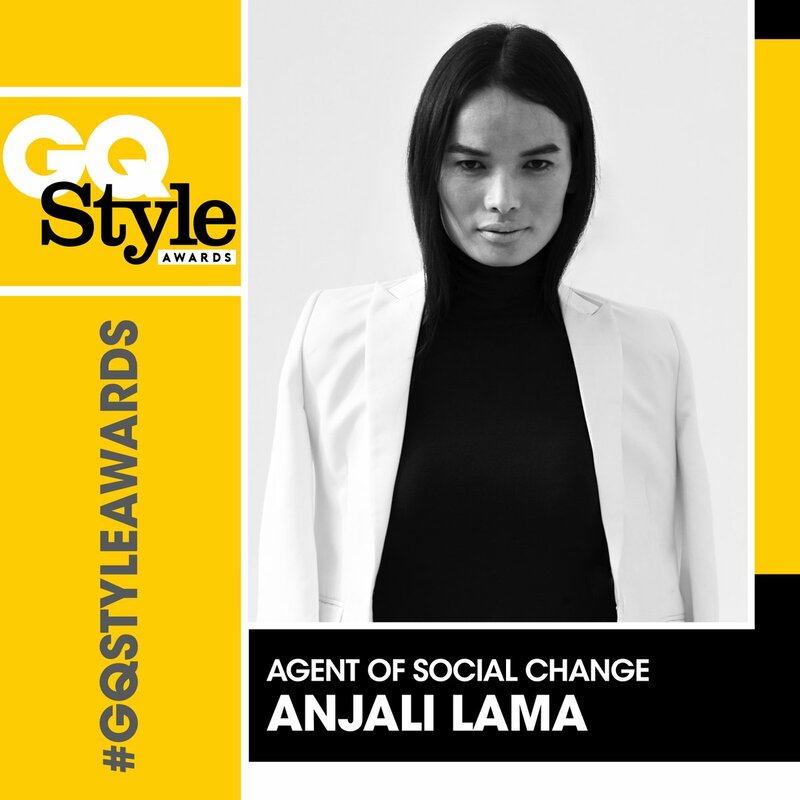 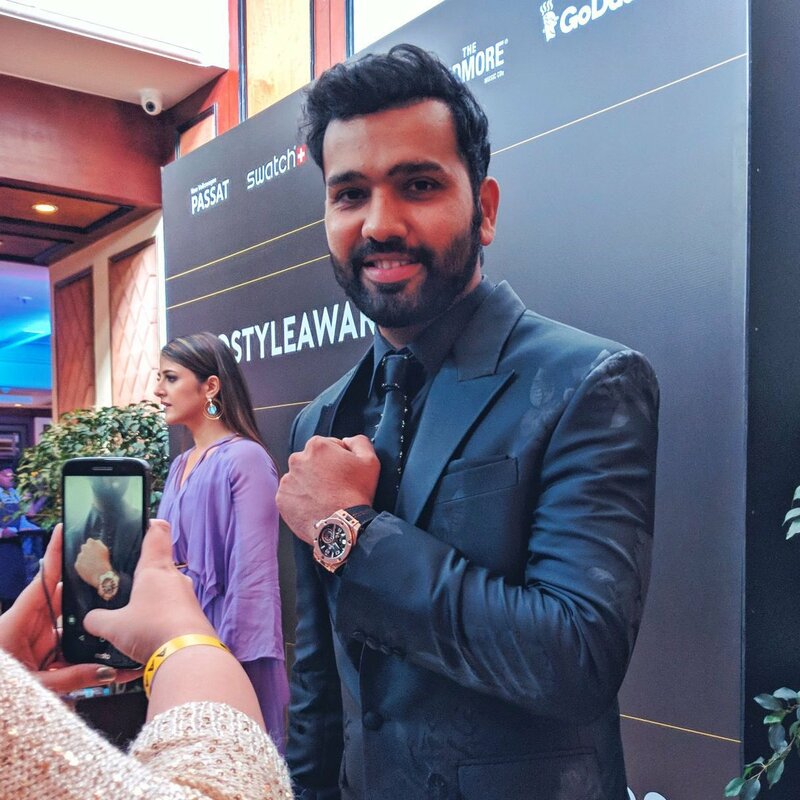 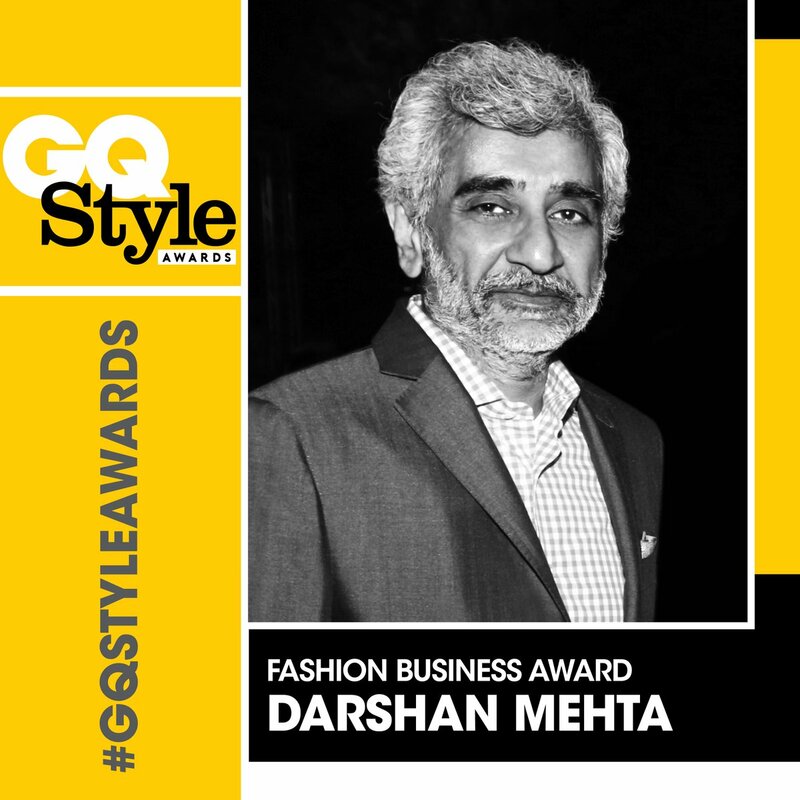 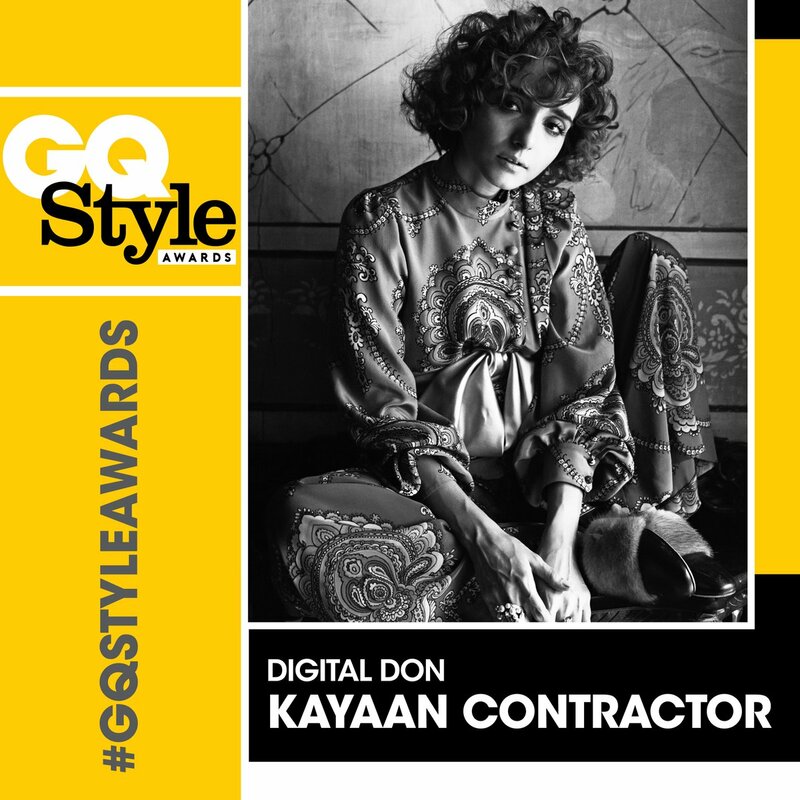 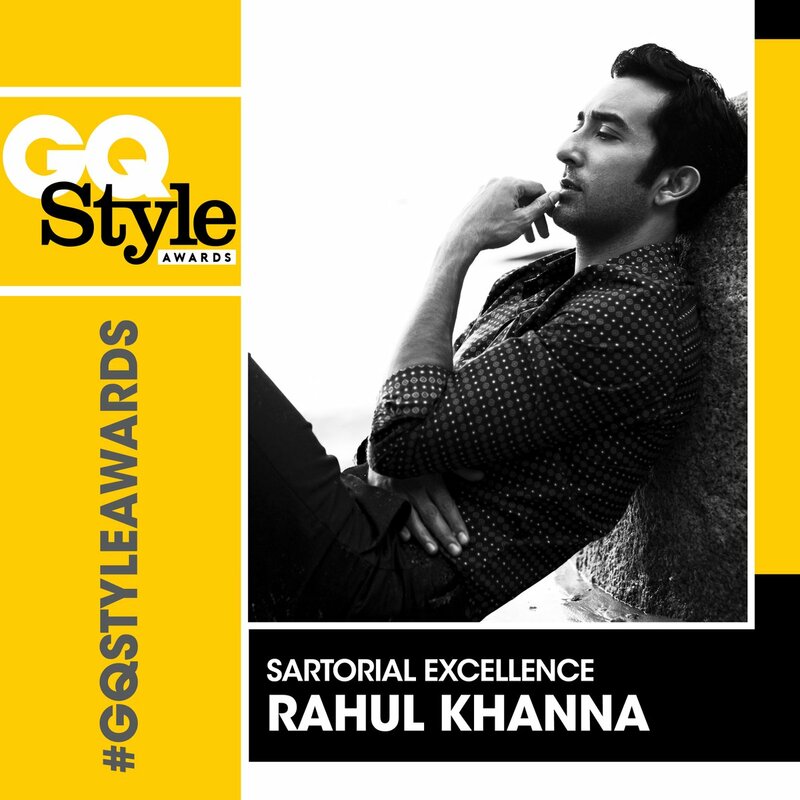 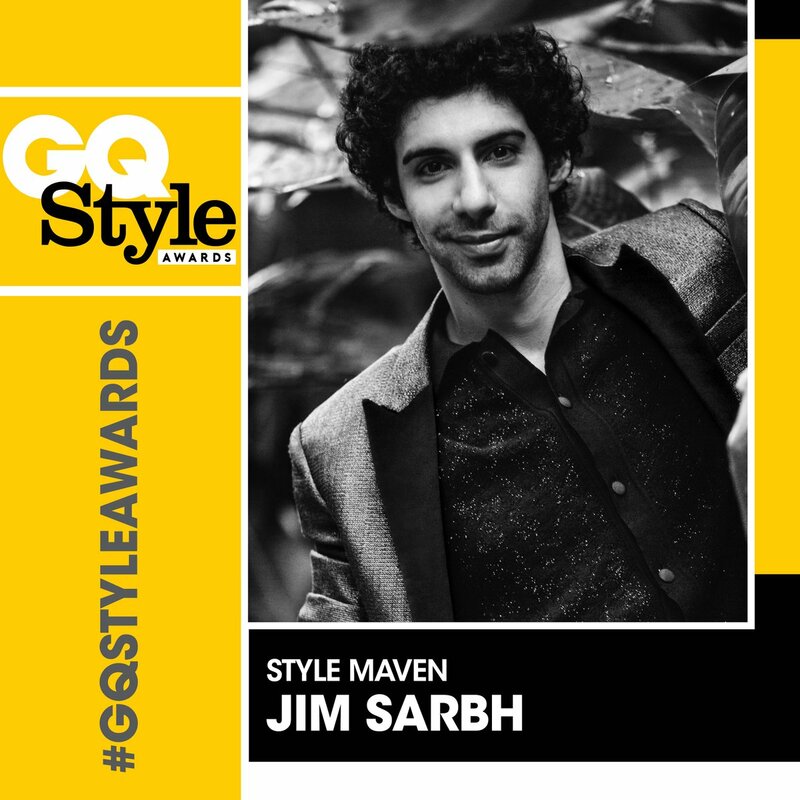 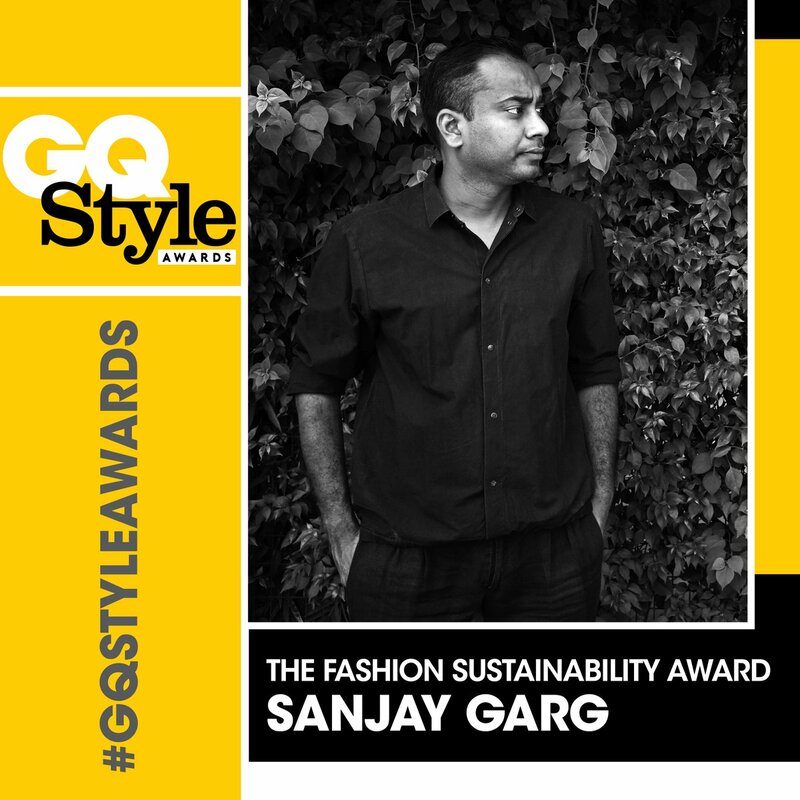 The event was GQ India’s inaugural Style Awards, which is an editorial initiative that celebrated achievers and shapeshifters from a broad range of fields. 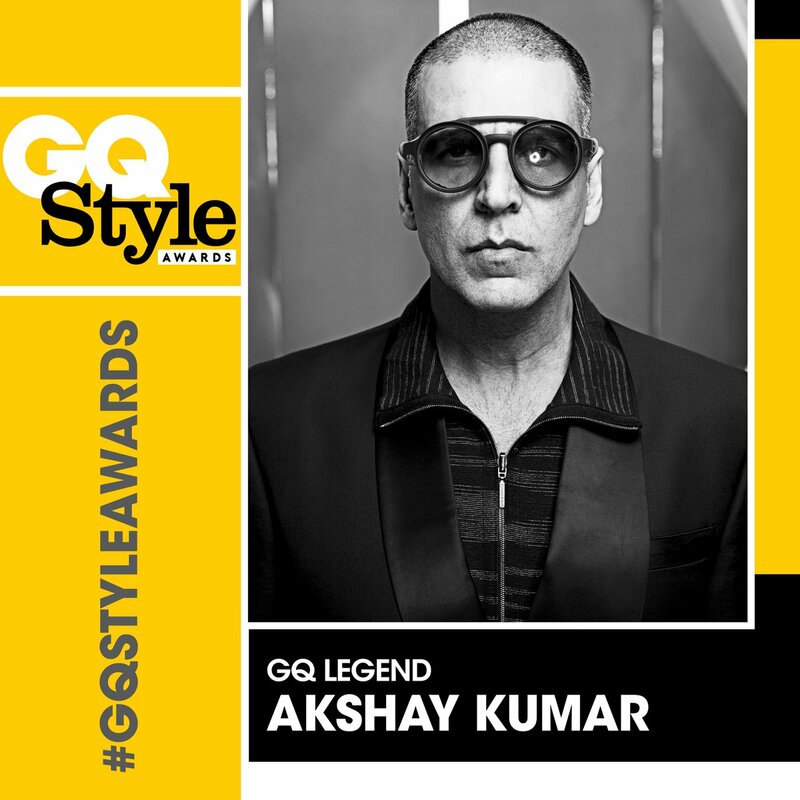 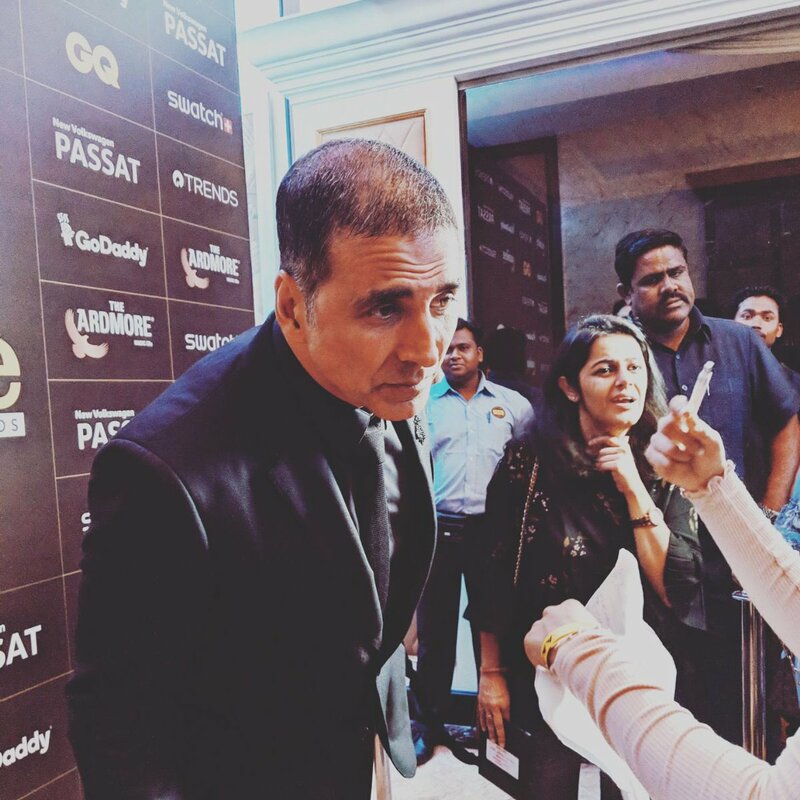 Akshay Kumar won the GQ Legend award. 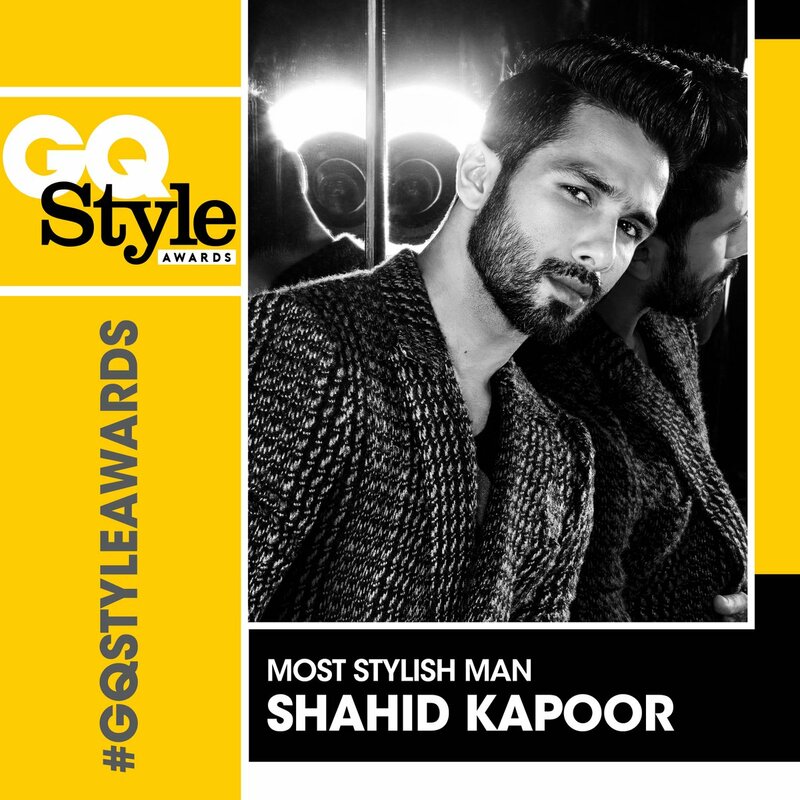 Actor Alia Bhatt won Most Stylish Woman, while Shahid Kapoor was awarded Most Stylish Man at the event. 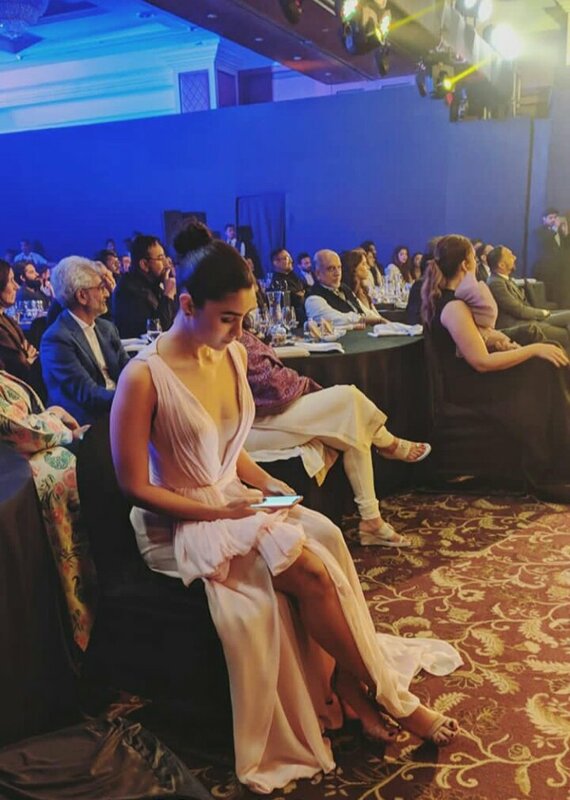 Both Alia and Shahid shared their happiness on being facilitated. 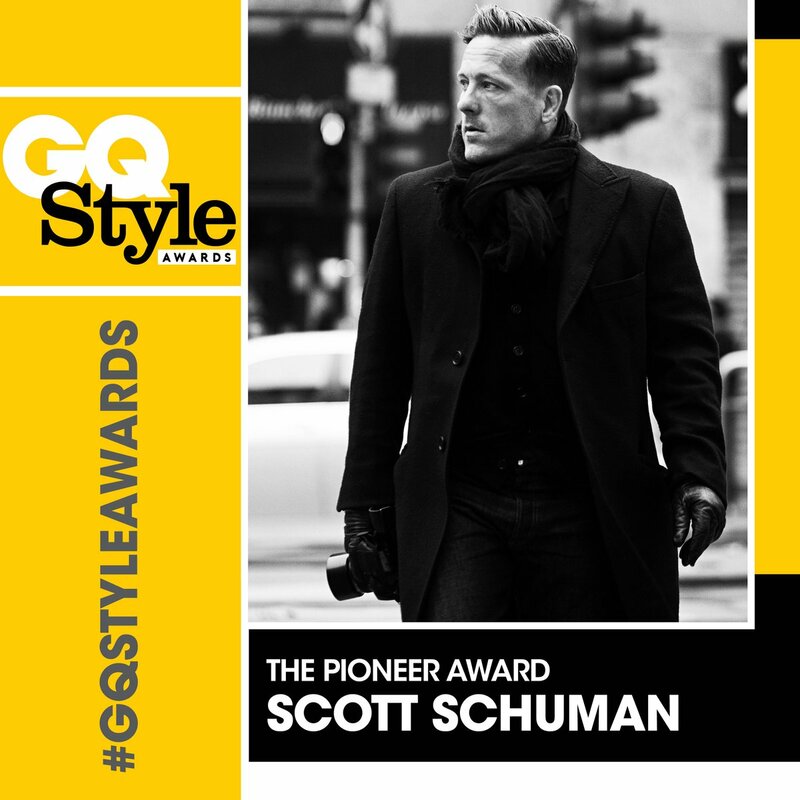 The awards kicked off celebrations for GQ’s 10th anniversary, which will happen later this year in October.